It may have appeared on the outside that young Agnes Mulewa Ng'ang'a had everything against her ever becoming a success business owner. Those who may have doubted her didn't know Agnes! She built a very successful business in just 6 months. Ng'ang'a grew up poor in Kawangware, a slum in Nairobi, Kenya, about 9 miles west of the city center. She knew she was an entrepreneur when, at the age of 7, she bought pencils and re-sold them to classmates at a higher price. Unlike many little girls, she did not spend her profits but saved them to invest in other money-making projects, and to help her single-parent mother. She did not have her father as a role model because her parents split when she was young. What she did have was a burning desire to become a successful entrepreneur. She worked hard, earning a scholarship at Ngara Girls High School, then enrolled in Strathmore University majoring in Business and Information Technology, where she is currently finishing her fourth year. 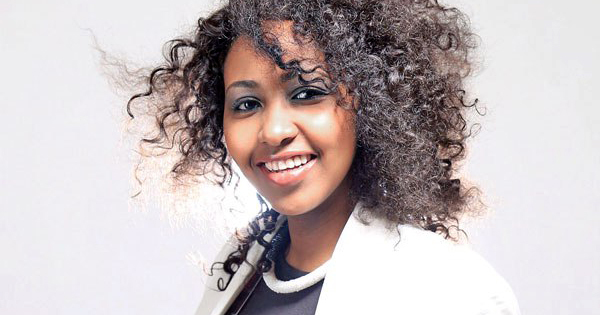 Ng'ang'a is young, beautiful and talented business woman who says "There is no law prohibiting youth from becoming billionaires at a young age." But she has advice for other girls, such as to give the same attention to education and advancing a professional career as they would on their own personal appearance. Kind of puts everything in proper perspective, doesn't it?